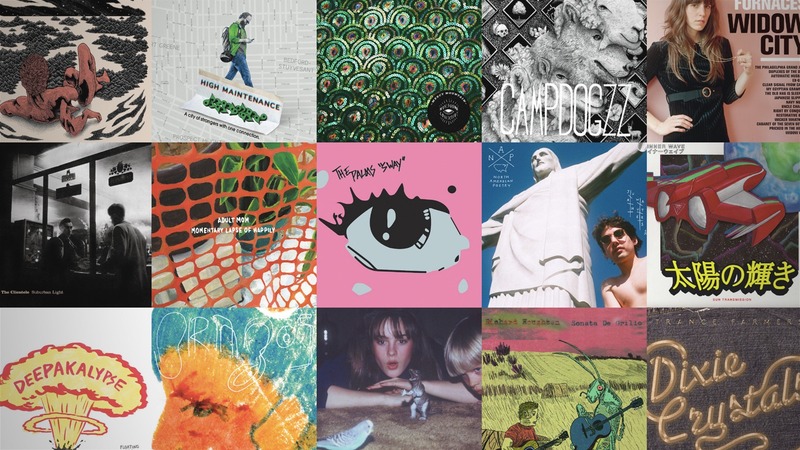 This week’s Spotify-powered SolidSmack Radio Playlist knocks you in the pop sockets with head-boppin’ groove tuneage to help propel you through the work week in style. Whether you find yourself inking markers until they’re dry, grinding material through a bandsaw, or working that 3D geometry all day, consider these fresh tracks as a tool for your process. This week we’ll start things off with “Lone Star” from Trance Farmers and work our way through tracks from Big Thief, Brazos, Inner Waves, Adult Mom, The Palms, and others before wrapping up with “I Don’t Mind” from Keeps.